Riki Torres Pestana is a Native Hawaiian and veteran of the Vietnam war. He does not support this war. He also feels that the US unlawfully took over the sovereign Kingdom of Hawaii and that it is time to give it back to the Hawaiians. 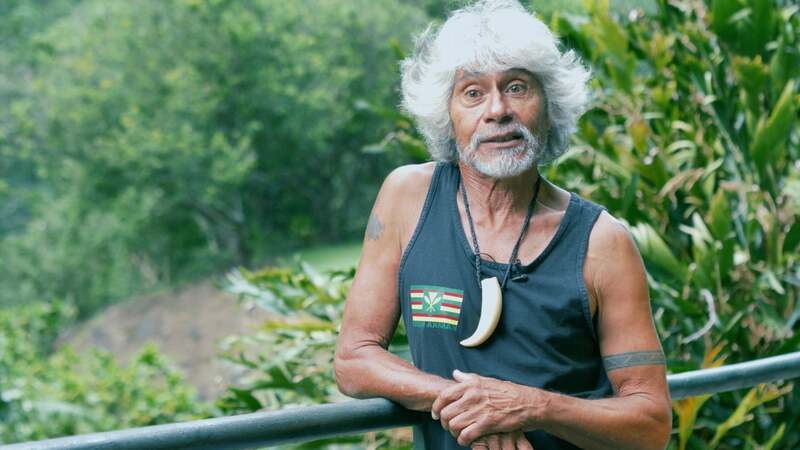 FeaturedRiki Torres Pestana is a Native Hawaiian and veteran of the Vietnam war.